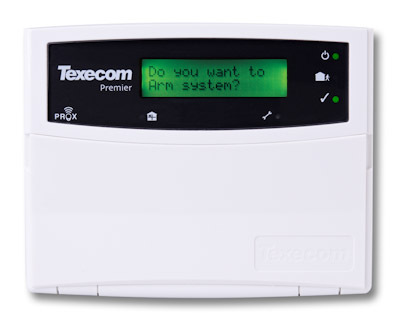 An Intruder Alarm system for your business premises is the first line of defence to protect your property. A1 Security can supply and install you with the latest security systems. From initial survey and system design right through to installation we ensure each system meets our high standards. 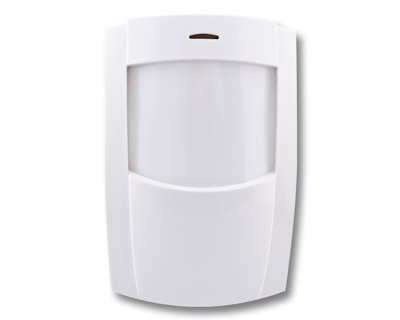 Intruder Alarms can be hard-wired, wire-free or a mix of both giving you many options to protect any size of premises. 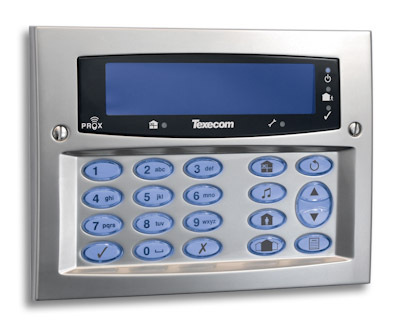 Combinations of movement detectors, door contacts and beams are used to detect intruders, and setting and un-setting of the system is simply done via an LCD keypad or a ‘prox tag’. Each individual using the system is assigned a unique tag or code. 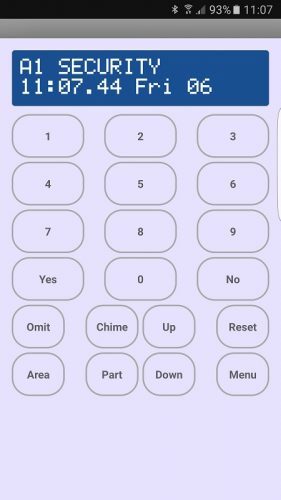 This allows the company owner to have full control over who is using and accessing the protected building or area(s), which is particularly useful when a record of who and when the alarm was set/unset is required. 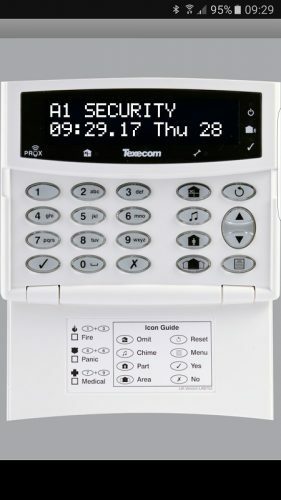 Any of our Intruder Alarm systems can be monitored, this can be as simple as receiving a text message when the system is activated right though to being monitored by our Alarm Receiving Centre (ARC). BT Redcare or CSL Dual Com are a common choice when connecting your system to an ARC. In the event of your system being activated the ARC will call a nominated keyholder, if a confirmed signal is received the Police will also be called. We are SSAIB, Constructionline & Safe Contractor approved, giving you the reassurance that all our work is carried out to a high standard and in a safe manner. A1 Security are able to take-over existing systems that we did not originally install, following an initial inspection of the system recommendations and maintenance contracts would be offered. 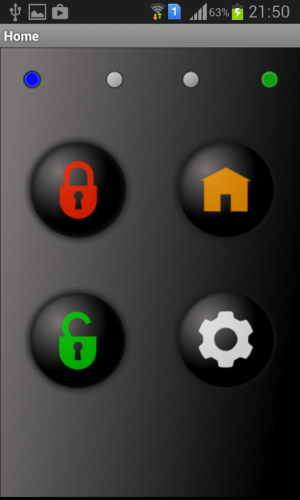 Looking to add an intruder alarm system to your business premises?